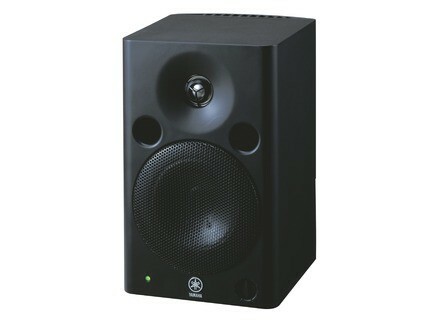 MSP5 STUDIO, Active Monitor from Yamaha. 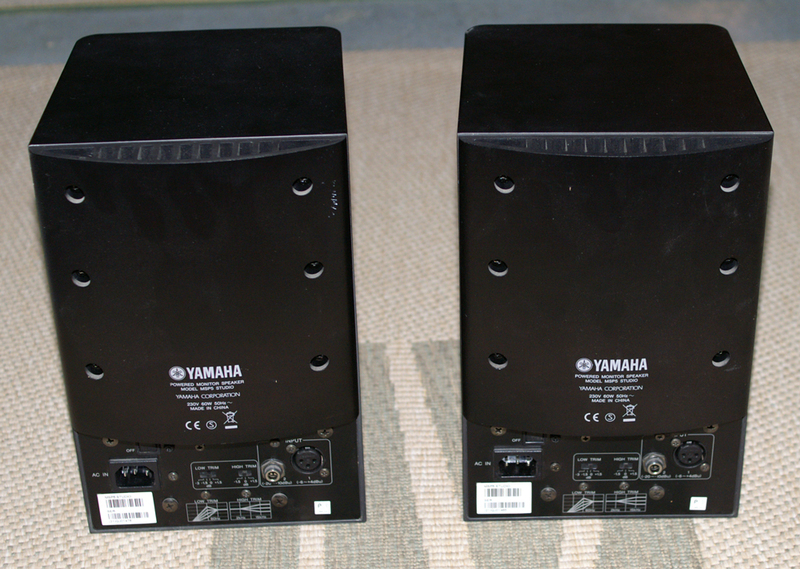 Yamaha’s MSP5’s where a pair of monitors that I was using for a while as reference monitors. They are active monitors with a 5 inch woofer and 1 inch tweeter. These monitors are very flat, compared to a lot of other monitors that I have used in the past these are better than a lot of them and they are even cheaper. I first heard these at Guitar Center when I went to get a “cheap” pair of monitors to reference with. I ended up leaving with these just because of the flat sound. That made it very easy to mix with these monitors but because I had the KRK monitors these ended up being my reference monitors and they helped me out a lot with mixing my bass nice and clean while keeping it tight. These monitors have low cut, low trim, power, phase, and high trim controls right on the monitors. They work at 60 watts and are not any taller than a foot. These monitors are not big at all and fit right on my work desk with my laptop. They have magnetic shielding so there were no worries with them affecting my computer/laptop screen. The LED meters on these monitors will let you know if you are clipping by displaying a “red” color instead of the standard “green” color. The frequency response is 50 Hz to 40 kHz with a maximum output level of 101dB. These monitors should have been my first choice for near field monitors; and if I could do it all over again these would have been purchased long before I got my hands on them. These are some of the best you can get for less than 500 dollars. I have used about 10 different set of monitors in this price range but not have them are as flat and clean as the MSP5’s are! 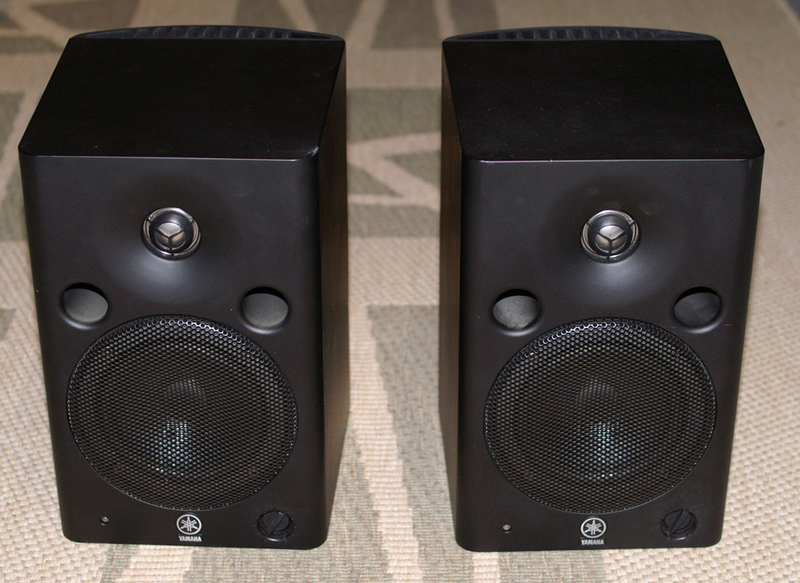 krokodile63's review (This content has been automatically translated from French)" Efficient and honest"
5 "Monitor, a little modern NS10 in fact, I used with a pair of event 20/20 compliments when I want to listen to my bass. 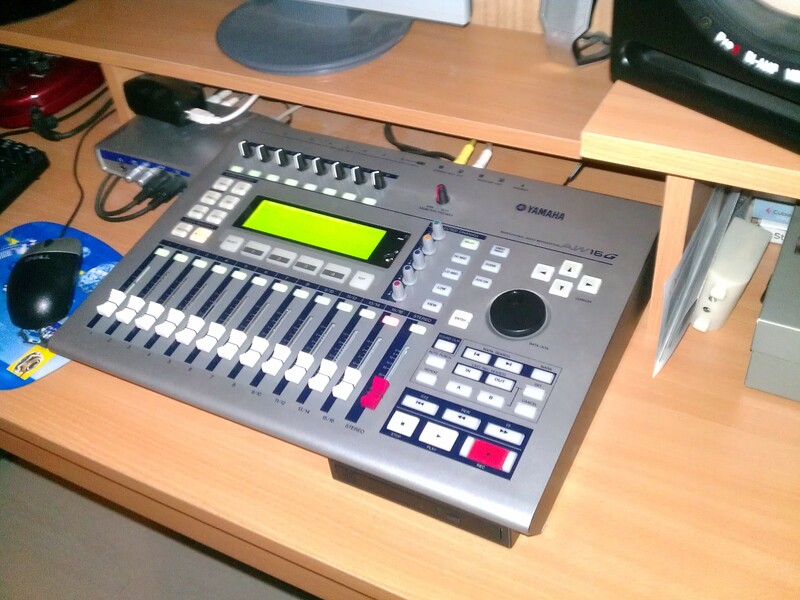 I use it in my home studio with a Motu 828mk3 interface and a big knob. They have a jack and XLR connection and two small low selectors and hi trim to enhance or attenuate low oul are acute. brief is complete, they are very sturdy and heavy. They sound very good in terms of mediums and acute (acute attention to same) are very accurate in this part of the spectrum, they are not for you embellish your work, they are very "honest" it can be hard sometimes but bosser is top. Obviously missing the bottom but with speakers this size is normal. They rated it "radio" in the sounds that if your mix sounds good in it that will make all! value for money is very good I think they are not that expensive and I think I'll keep a long time. jeff 7 adore. 's review (This content has been automatically translated from French)" Good speakers." I was exhausted from my Alesis 520 pourries.Les MSP5 are the best in the price range (new course). OF secondhand one can always find other good but it is delicate, guys must know the or listen to them. But first to get an opinion you need to know the source of your sound. Either it comes from a mixing desk or a sound card, then there must already be on its own ... the only HP can not do everything ... it must SW10 After the sub to go with Yamaha and there you have the total. The curve is fairly neutral oui.La dynamics is observed, with the beach they have (50 to 40,000 Hz), it will not add va.Je, these HP have enough adjustment to correct what will not go. me what are my second listen it amplifies the sound of my Mackie 32.4; there the sound is very bon.Tout depending on origin.! The have had them for 6 mois.Je advises it do the job very well for the price .... They are straight and your mixes ever appear correctly lame .. I will take Focal though I have more than average but I will keep the MSP5. Although I was not a professional sound, these speakers seem fairly neutral. The stereo image is well respected and dynamics are excellent. Only the bass is a little feeble, but can be adjusted. 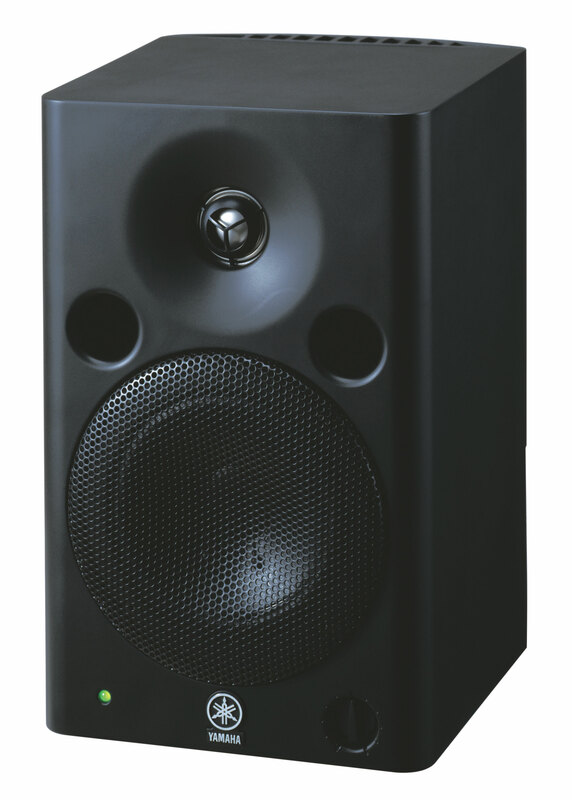 Very good speakers for those looking for accuracy at an affordable price.